Swiss-based Faction Skis has teamed with world-renowned freeride skier and mountaineer Sam Anthamatten to create a new Prime Series ski collection reinforced with TeXtreme® technology. The Prime Series is the result of decades of material testing and innovations to create a true high performance, lightweight, big mountain ski. Faction and Anthamatten set out to create a ski without compromise and the Prime 4.0 was born. Weighing only 1740g each, the use of a hybrid balsa/ flax core and three layers of TeXtreme® allow the Prime Series to conquer technical ascents and descents without concession. The Prime 1.0, 2.0 and 3.0 models round out the new all-mountain touring series. 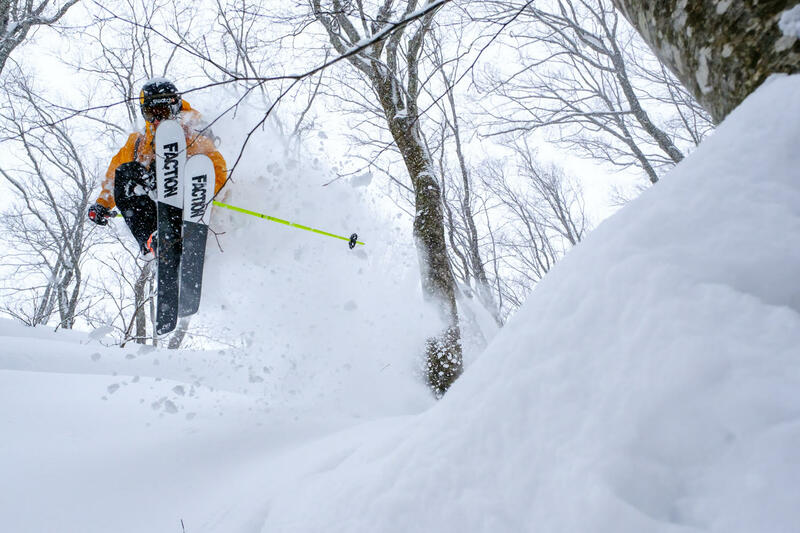 “We’re so proud of these skis, where you can feel that we didn’t make any compromises. The Prime Series skis are light, stable, nimble and yet powerful. It’s a ski that can perform in all conditions. We teamed up with TeXtreme to optimize our skis so that they would be exactly as we wanted them to be – a high-tech, almost impossibly perfect, balanced ski.” says Patrik Sannes, Product Engineer at Faction Collective. Alongside the use of TeXtreme® in skis, TeXtreme® can be found in Formula 1, America’s Cup, NASCAR, Le Mans, Indy Car, ice hockey, golf, bicycles, tennis, surf boards, table tennis, rowing shells, canoes, skis, snowboards, and various industrial and advanced aerospace applications.